HMRC regulations can be quite taxing and many businesses find it tricky to keep on top of the constant changes to achieve compliance. Not only that, encouraging employees to abide by company travel and expense policies can present an uphill challenge too. 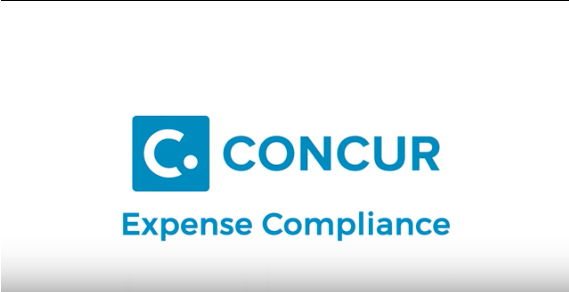 Watch this two-minute video to see how you could drive both internal and external compliance, gain greater control and confidently reclaim the right amount of VAT – every time.